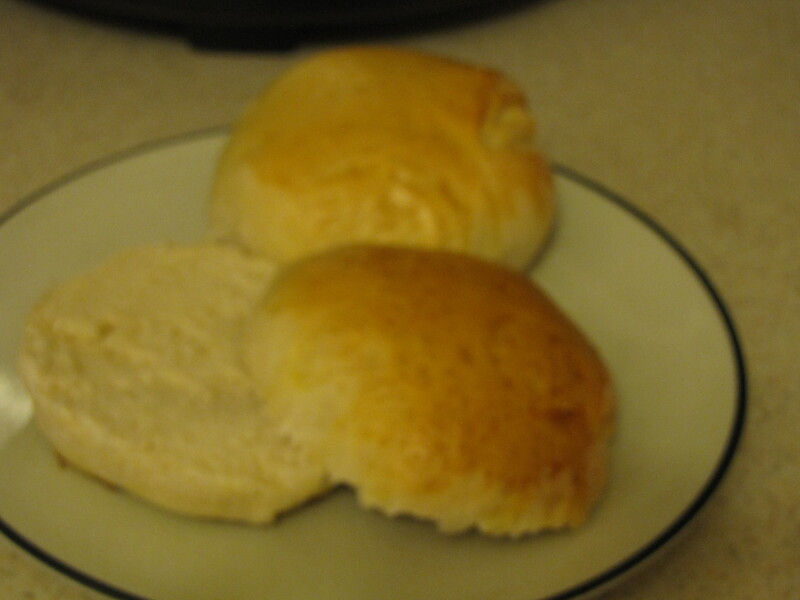 These delicious, hearty buns are a great alternative store bought buns. Sure, they take a bit of time to make, but with a total of 8 natural ingredients, they sure beat all the additives and preservatives you’ll find in the grocery store. 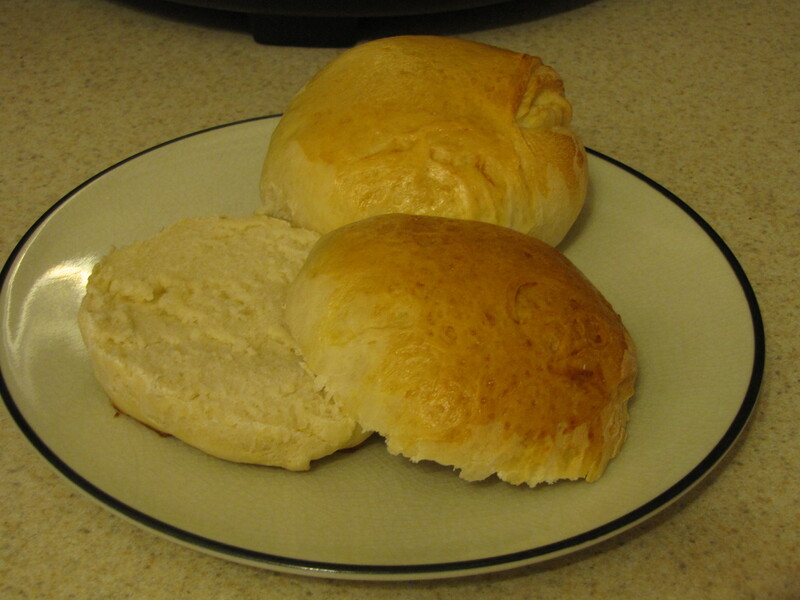 They are hearty, soft, and very much worth the work! A few tips, if you happen to have a Kitchenaid mixer with a dough hook but have never tried it (like me!) here is your chance! 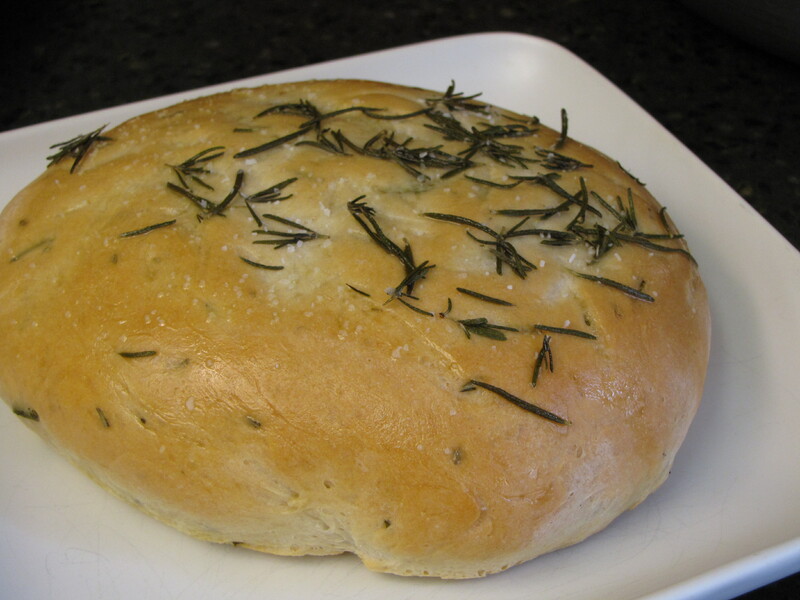 I can not believe how much easier making bread will be in the future without having to knead. 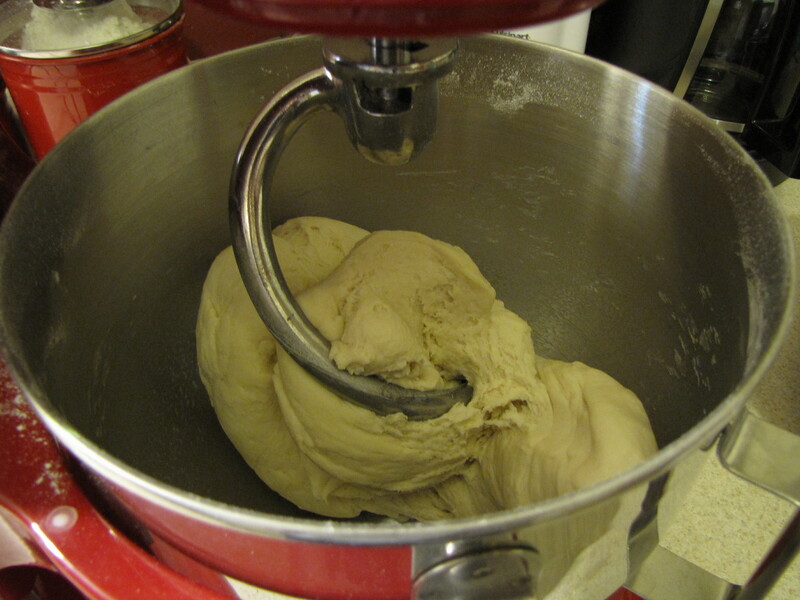 I also can’t believe I never tried the dough hook before in the 5 years I’ve had the thing. 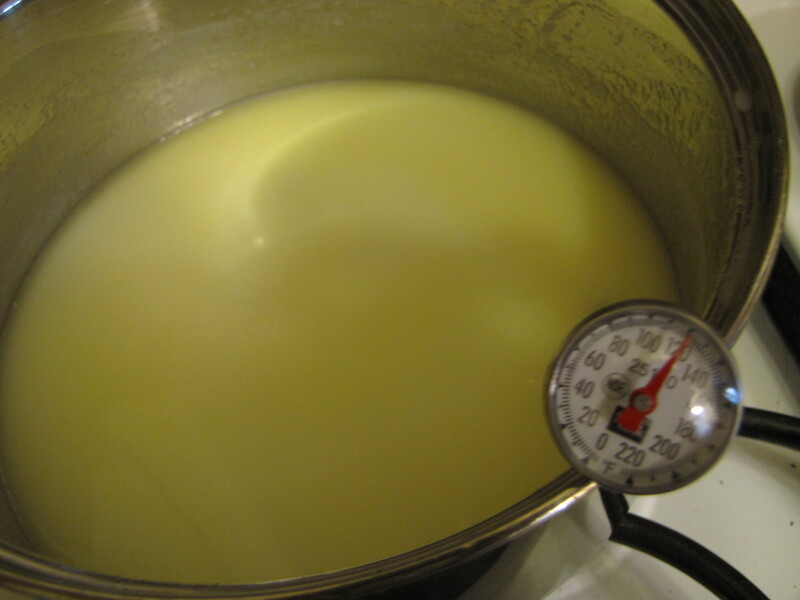 Secondly, make sure you use a thermometer to check the liquids before you add them to your yeast and flour. For this recipe, you will need it to be between 120-130 degrees F. Any lower, your yeast may not activate, any higher, you may kill it. 2. 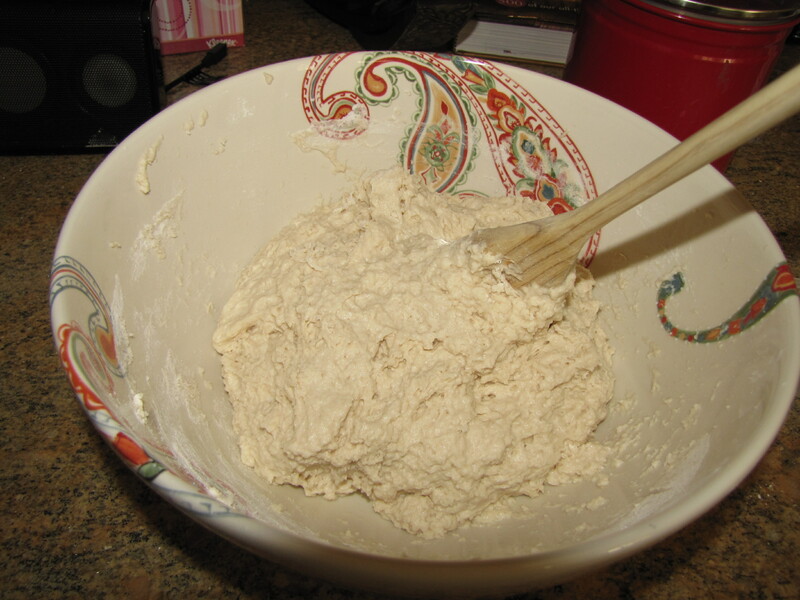 In a large bowl, stir together flour and yeast. 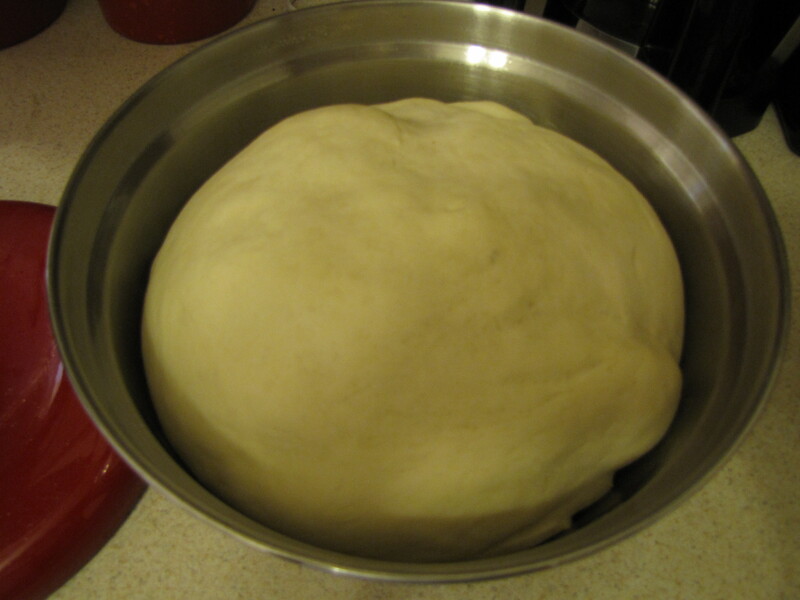 Pour in wet ingredients and stir until dough starts to pull together. 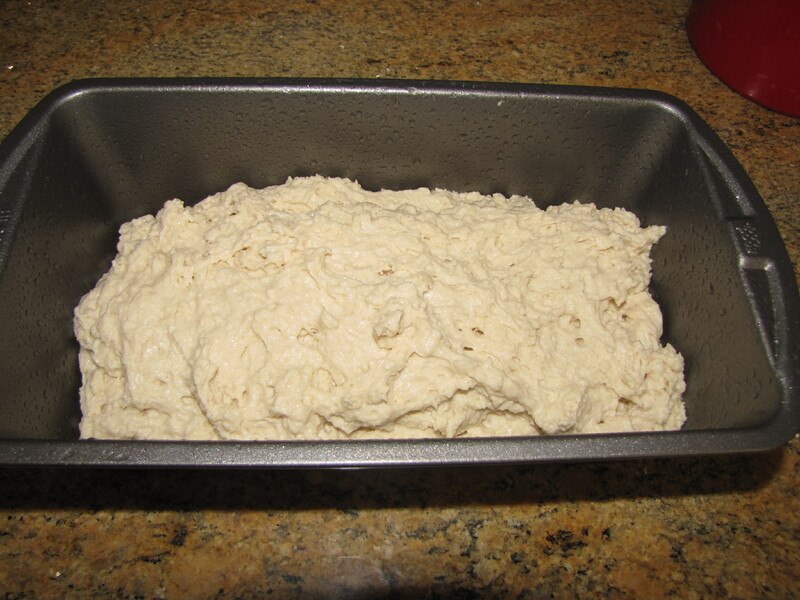 Mix on dough hook for 8 minutes, or knead on a floured surface for 10 minutes. Place in a greased bowl and turn to coat. Cover and let stand until doubled in size, about 1 hour. 3. 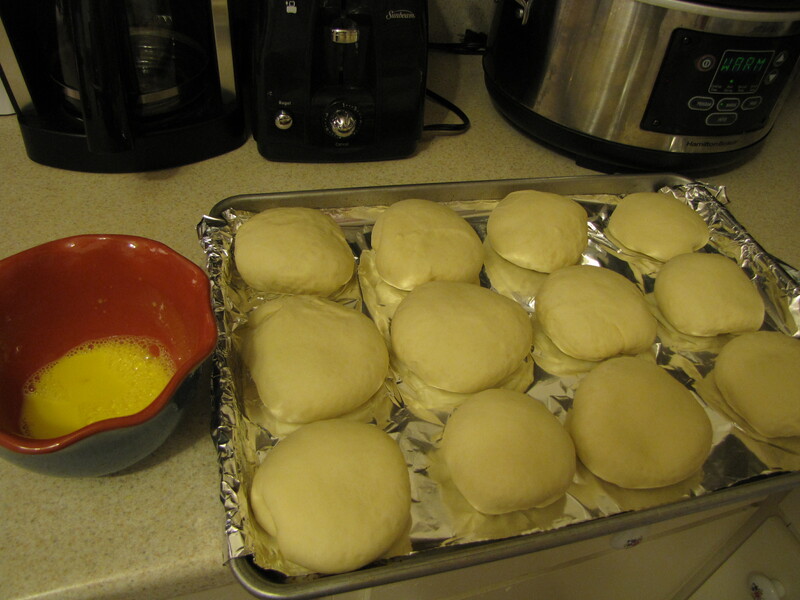 Punch dough down and divide into 12 portions, each a little larger than a golf ball. 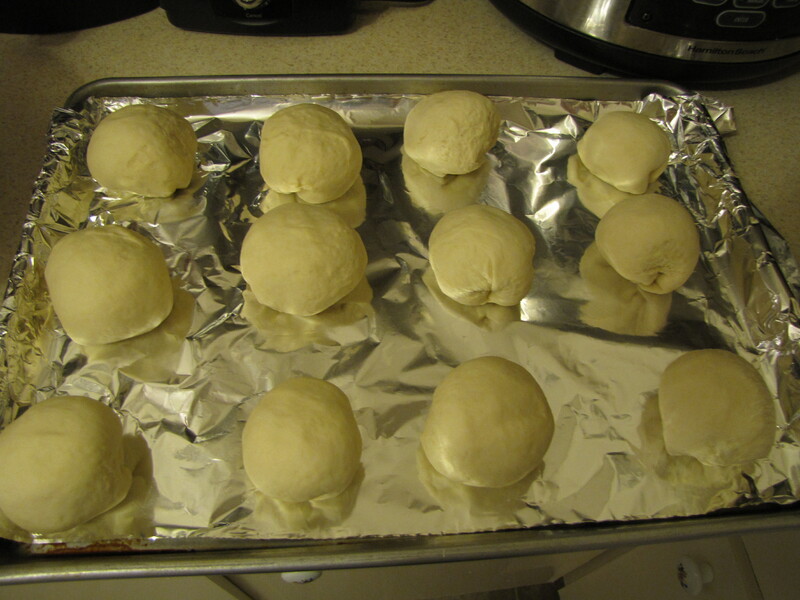 Make tight little balls out of the dough by pulling the dough down and pinching it at the bottom. 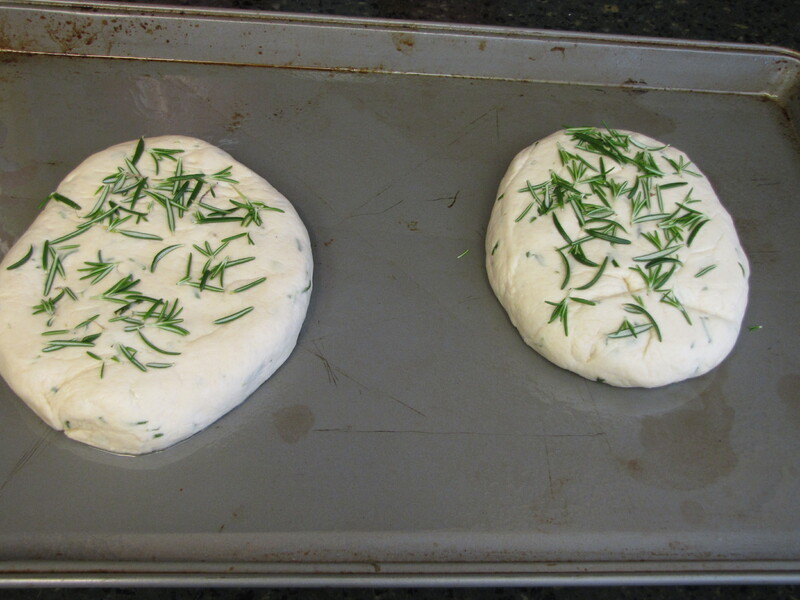 Place dough on a baking sheet lined with parchment paper or aluminum foil. 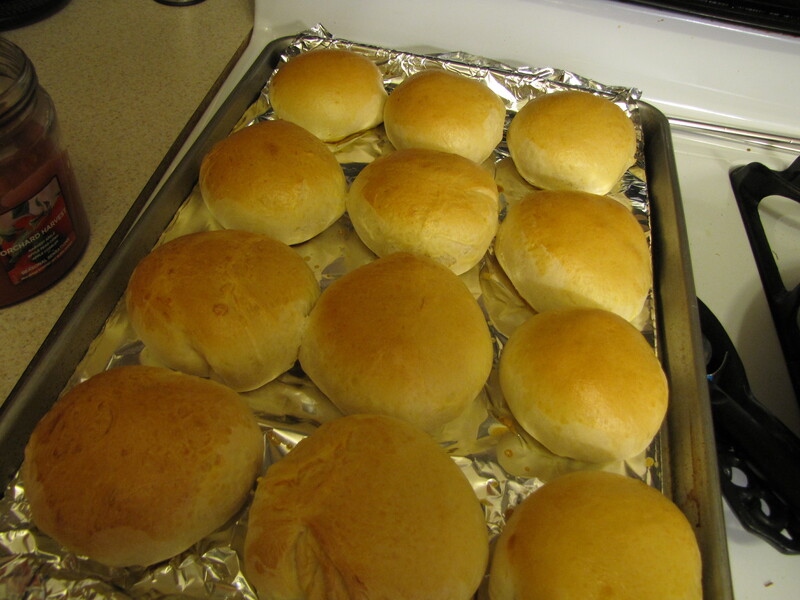 After rolls sit for about a minute and relax, flatten each ball with the palm of your hand until 3-4 inches wide. Set balls aside until double in size, about 20 minutes. 5. Bake for 10 minutes. Remove the rolls from one rack and put on the other. Bake an additional 5-10 minutes until browned on top and bottom. 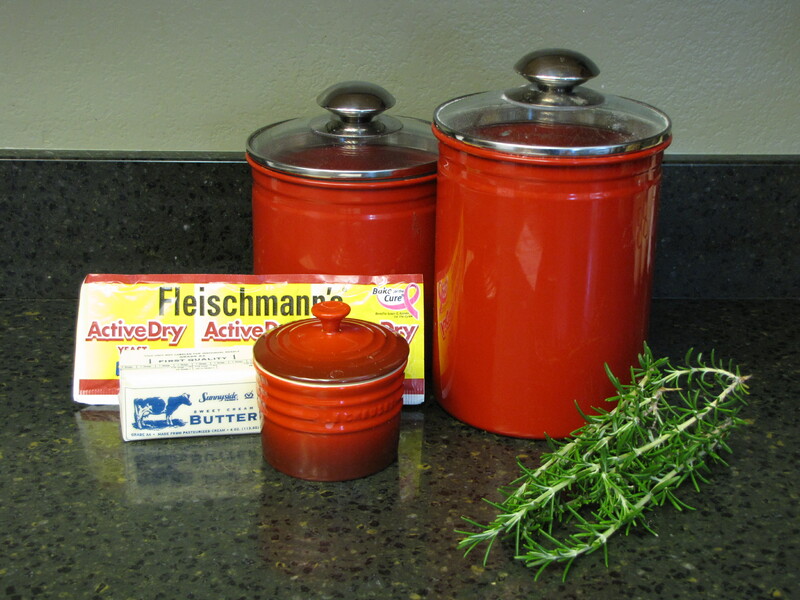 *I’m not sure this moving the pan and rack step is really needed, but it was in this recipe, which I got from allrecipes.com and suppose its there for some reason. 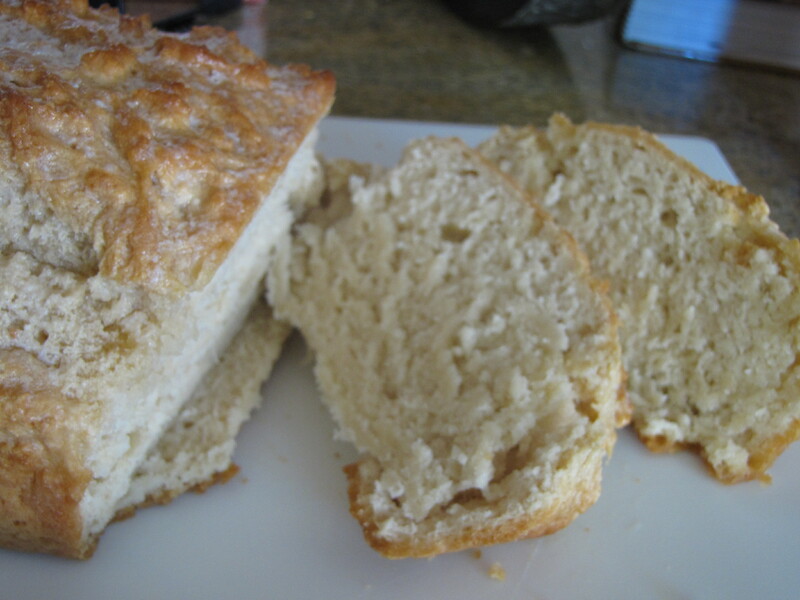 This delicious bread is flavorful and hearty. I’d recommend serving it with a soup or chili, although it can go with anything or by itself. Did I mention it takes about 5 minutes to prepare for baking, there is no kneading and its made entirely of items most likely already in your pantry? Make it tonight! Preheat oven to 375. Mix flour, sugar and baking powder. 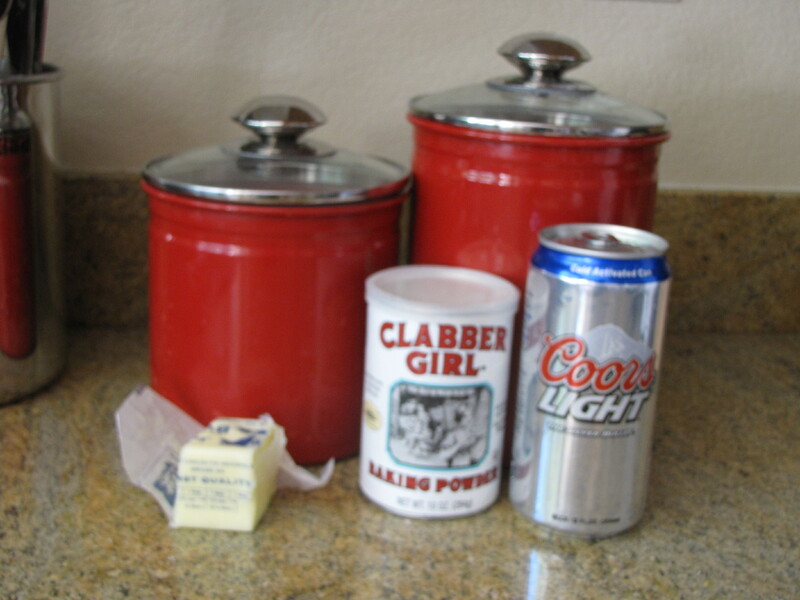 Stir in beer, batter will be sticky. 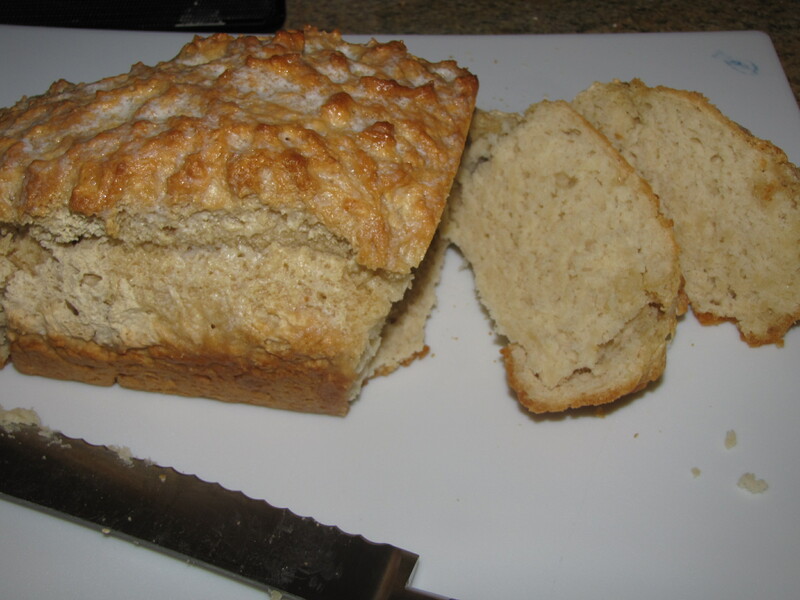 Place in a loaf pan coated with cooking spray and bake for 55 minutes. 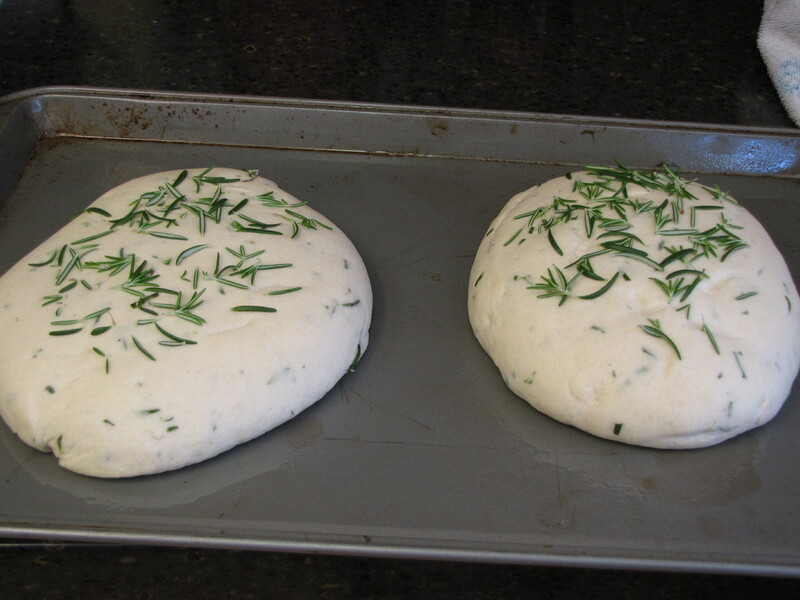 3 minutes before bread is finished, take out of oven spread the butter over the top, return to oven and finish baking. 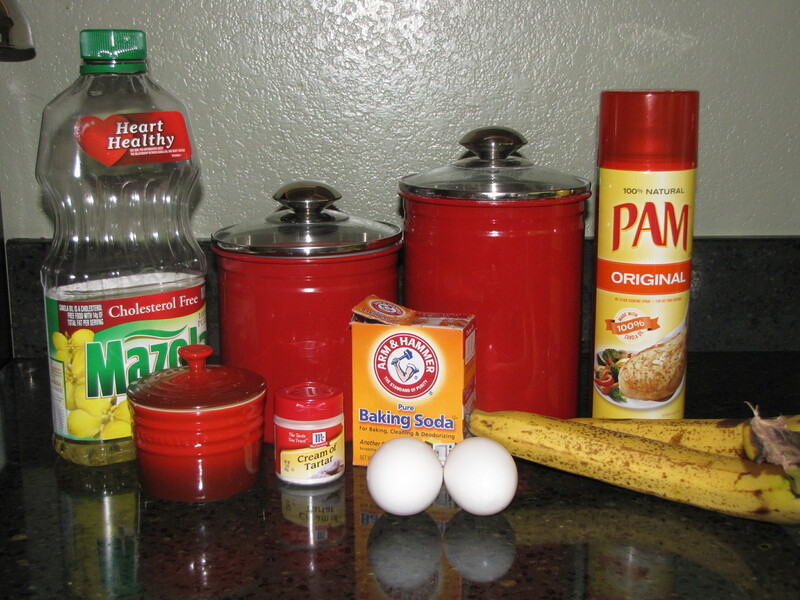 Banana bread is so easy to make, it makes a great breakfast and easy snack and puts those too ripe to enjoy bananas to use. 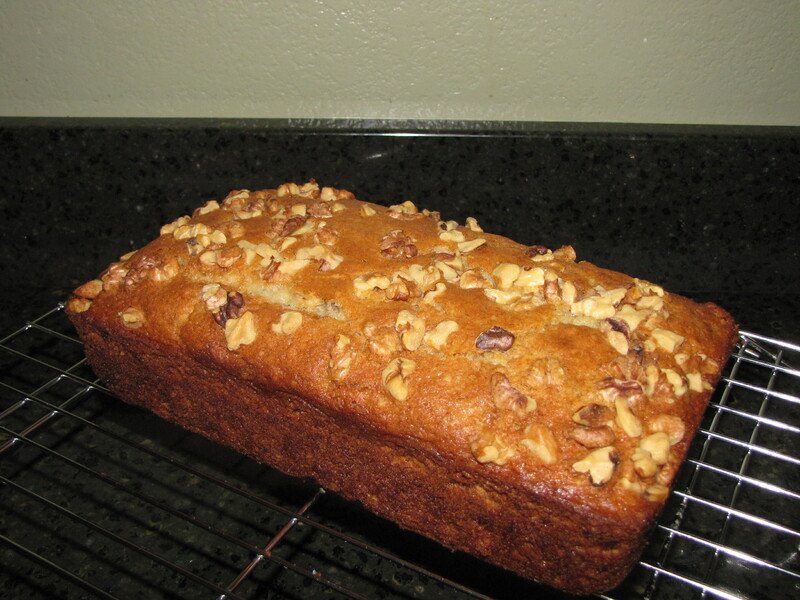 This recipe is a particular favorite of mine, it always comes out so moist and is always popular. Yum! Preheat oven 350. 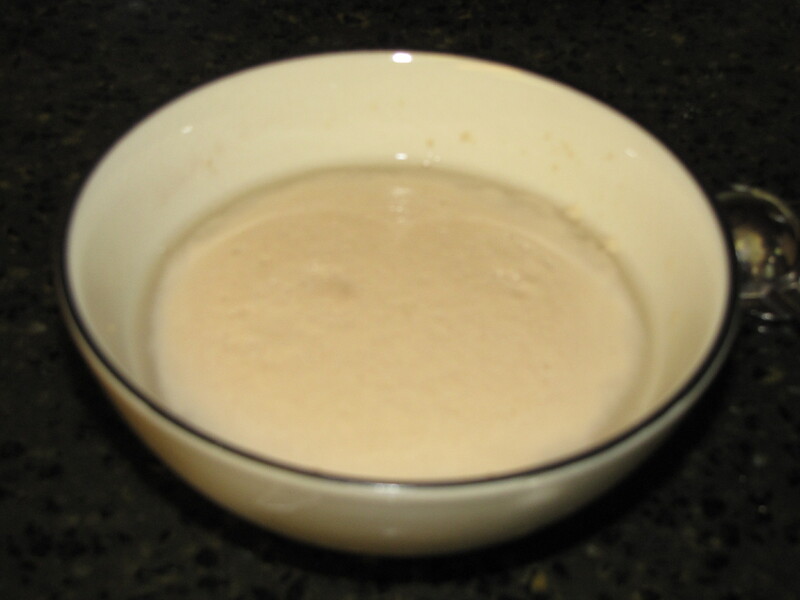 Combine first 5 ingredients in a large bowl, beat with mixer on medium speed until smooth. 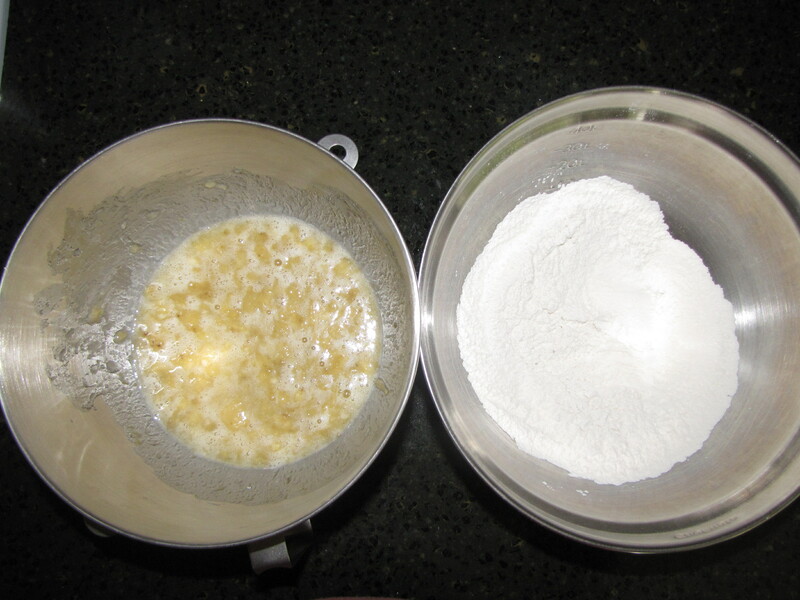 Lightly spoon the flour into measuring cups and level with a knife. 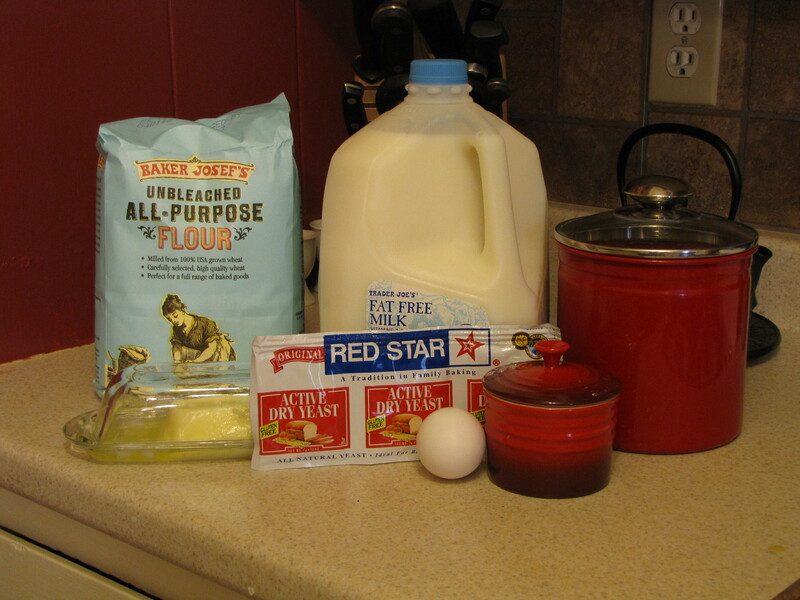 Combine the flour, cream of tartar, baking soda, and salt in bowl, stir with whisk. Add flour mixture to banana mixture, stirring until just moist. Fold in 1/2 cup walnuts. 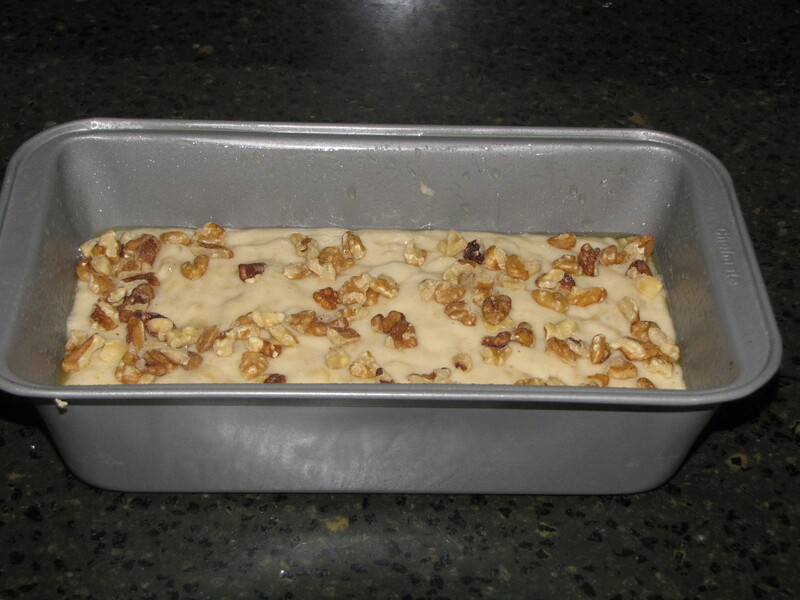 Spoon batter into 8×4 in loaf pan coated with cooking spray. Sprinkle chocolate chips and 3 tbs. walnuts pieces on top. Bake 40-45 minutes at 350 or until toothpick inserted in center comes out clean. Cool 10 minutes on wire rack, remove from pan, cool completely on rack. Yield 12 servings.